(OSHKOSH, Wis.)—Employee referral programs are the most successful employee recruitment method, according to research from promotional products retailer 4imprint®. The company’s recent survey also discovered that attributes evaluated during the interview process are not always considered the most valuable by survey respondents. The survey research concludes nearly half of organizations surveyed provide new hires with promotional products on the first day of work. Further results of this original research can be found in the cover story of amplify®, 4imprint’s digital magazine. The employees of FEFA are using training giveaways to help them enhance effective listening skills. The Neighbor Brigade uses promotional umbrellas to ward off bad weather while helping neighbors in temporary crisis. Student housing complex Campus Village is earning impressions with the help of promotional giveaway items and free rides in a Skoop pedicab. The Roanoke Chowan Community Health Center and For Hour Children are using speakers and giveaways to assist their employees with their personal and professional development. 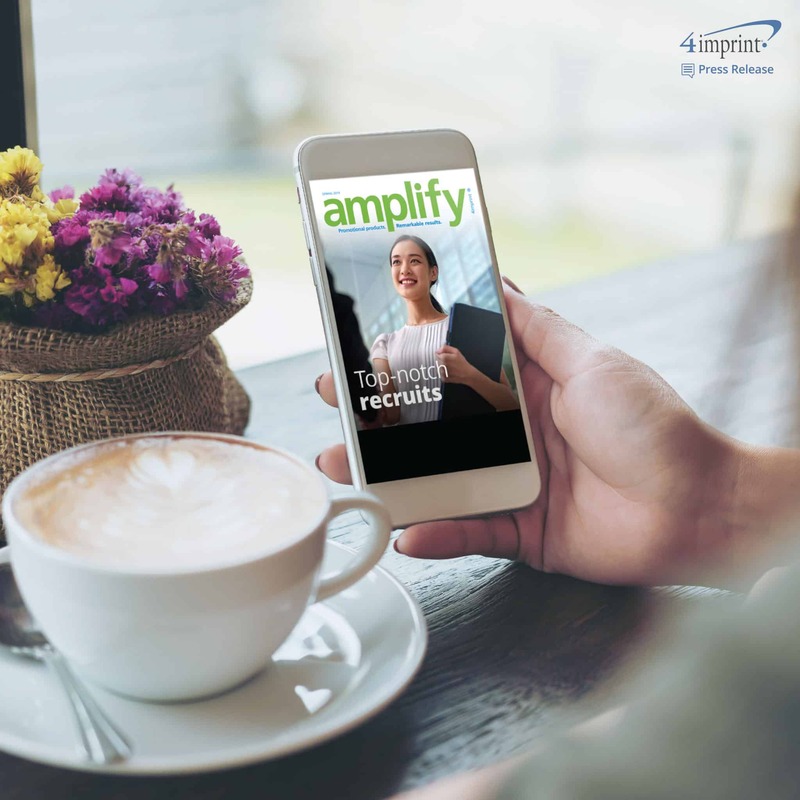 The most recent issue of amplify digital magazine can be found online hereorat info.4imprint.com.